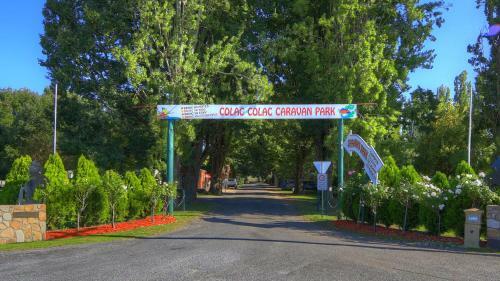 Offering a barbecue and views of the mountain, Colac Colac Caravan Park is situated in Corryong in the Victoria Region. Free private parking is available on site. 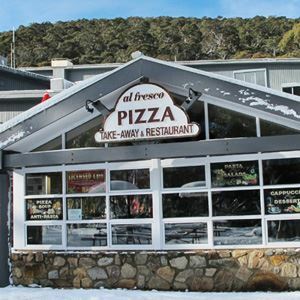 All units are air conditioned and have a flat-screen TV.